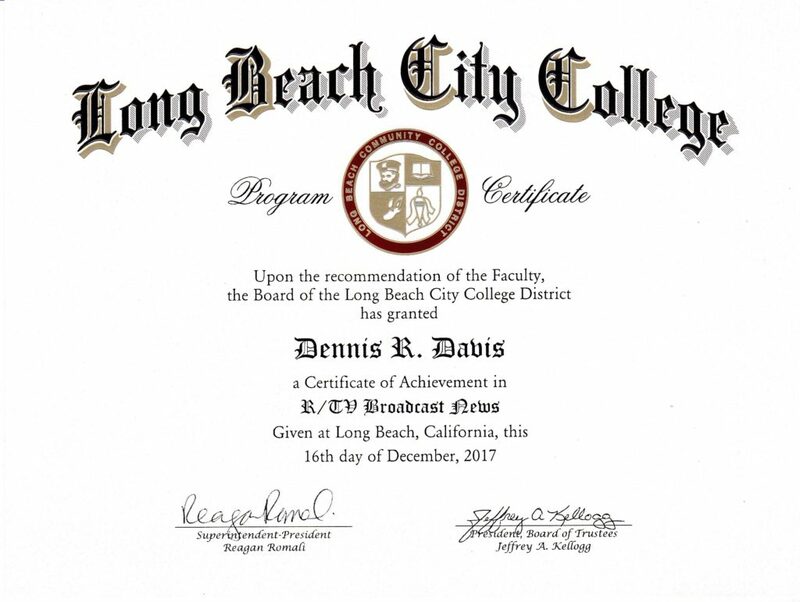 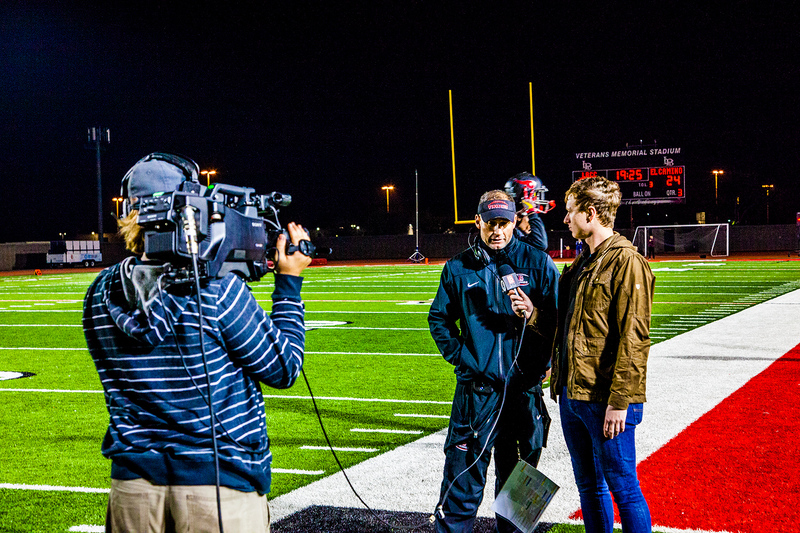 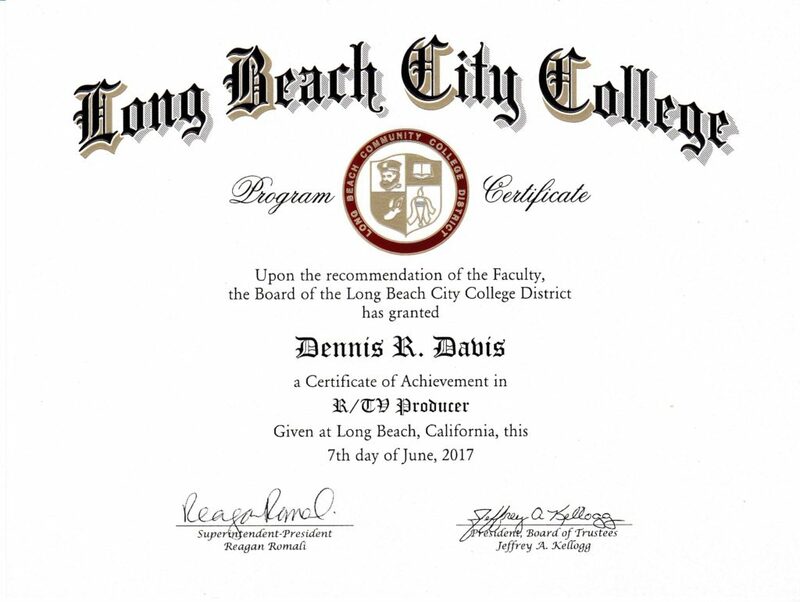 Last year Dennis Davis received three certificates in TV / Video Production in a two year program at Long Beach City College. 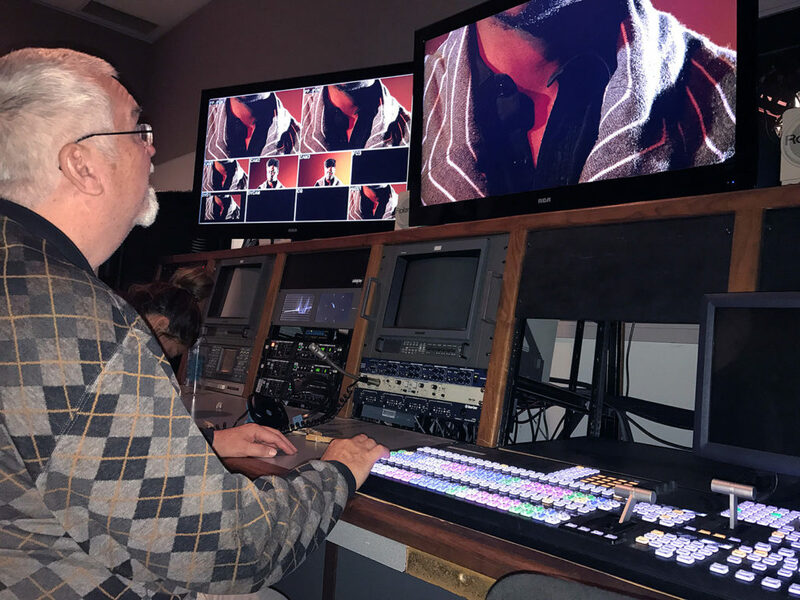 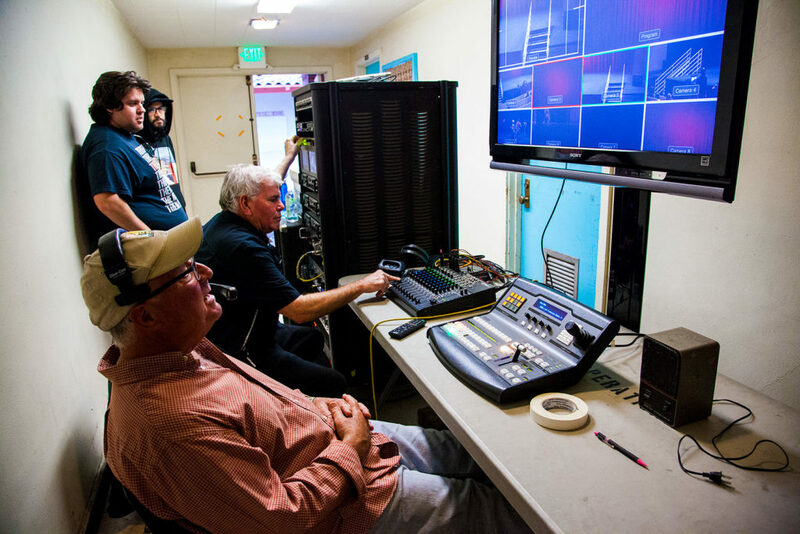 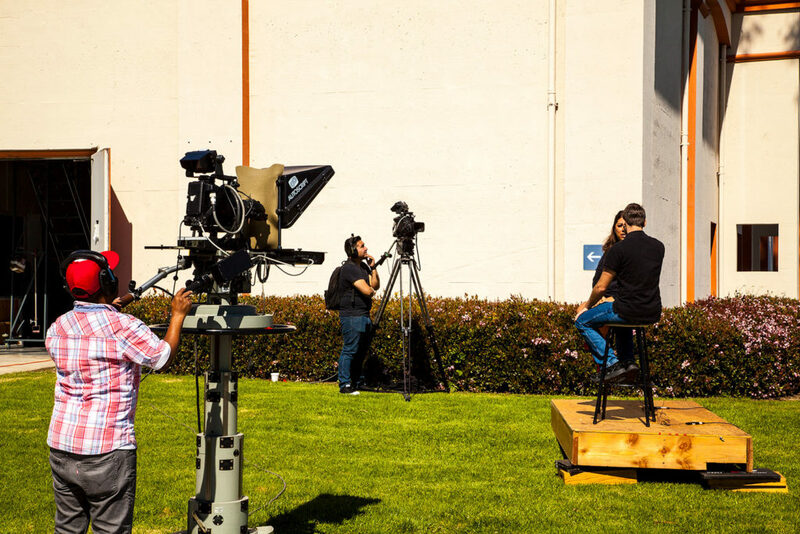 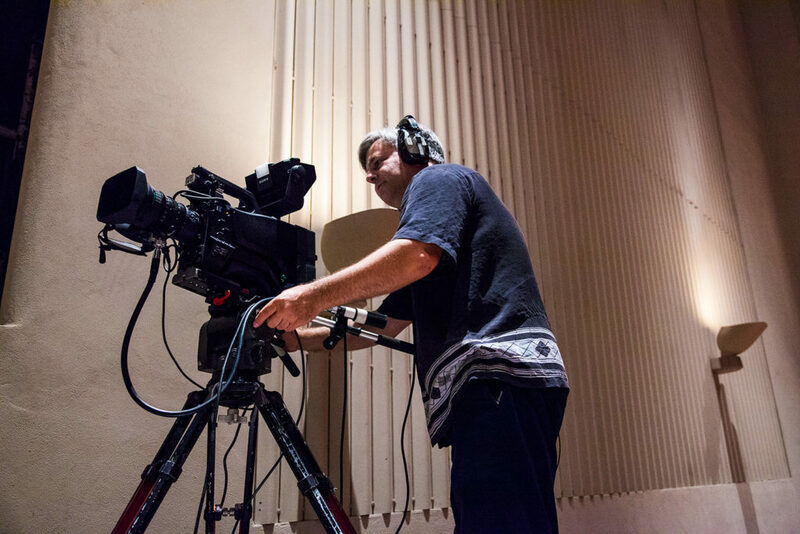 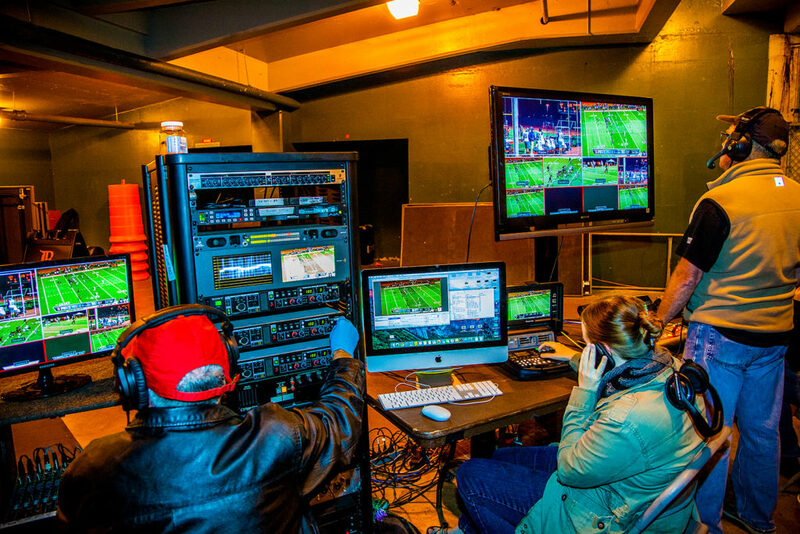 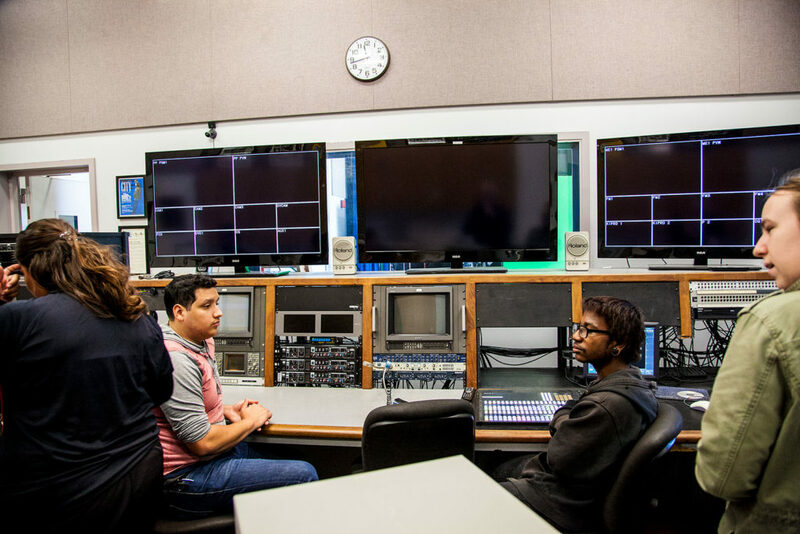 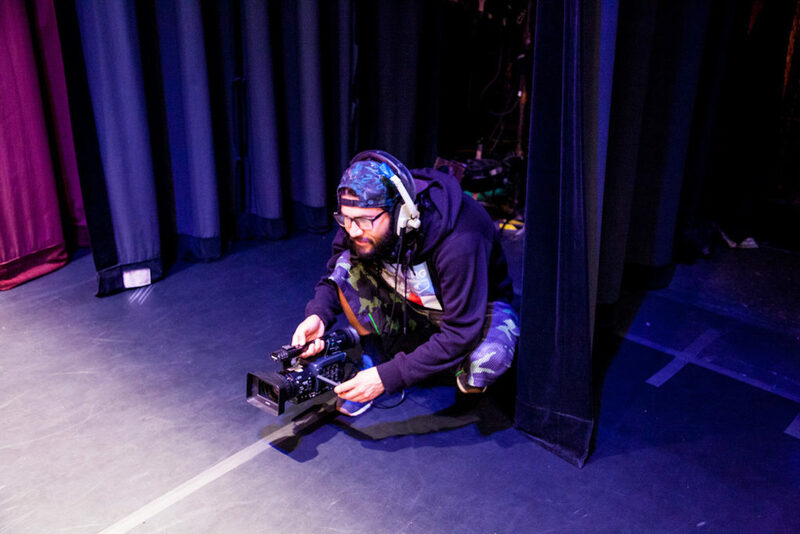 This professional training included classes in video editing in Adobe Premiere, Adobe After Effects, lighting, TV directing and creating programing for broadcast. 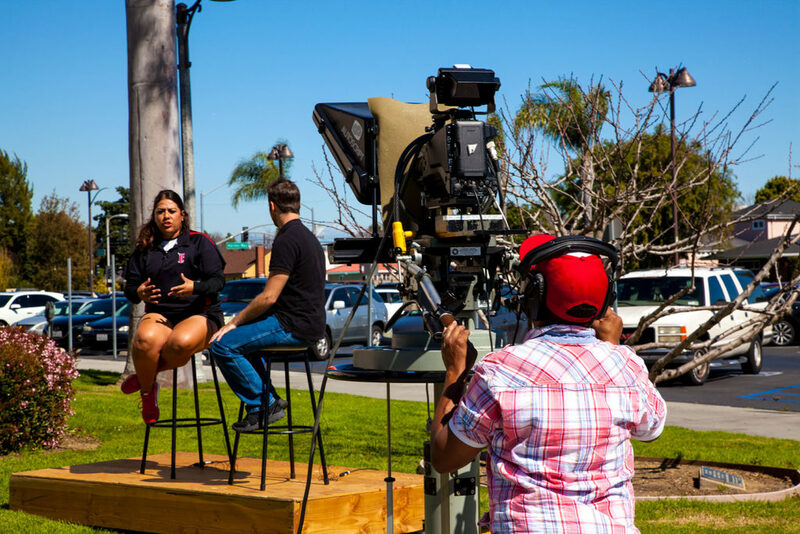 Mr. Davis was the executive producer for a 30 minute soft news show that appeared on three Long Beach cable channels. 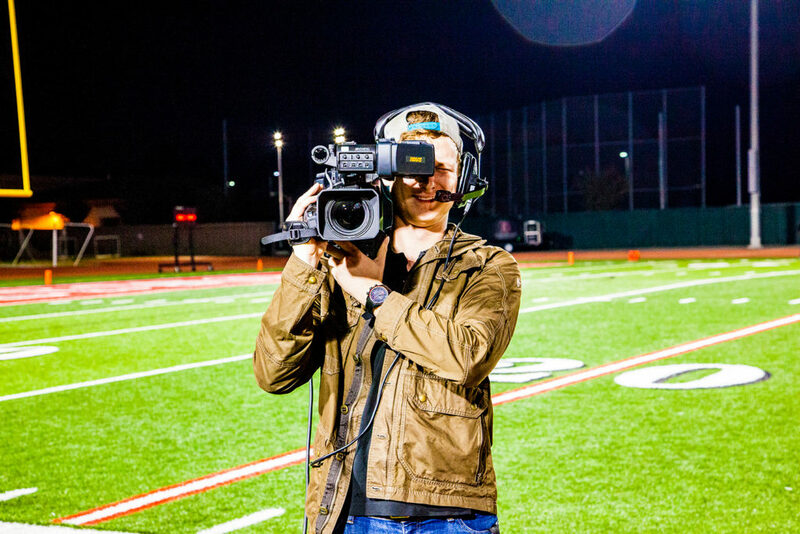 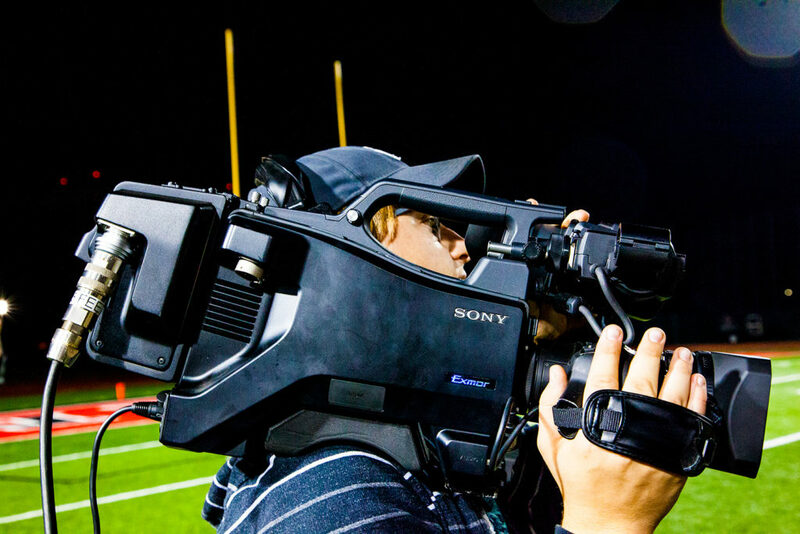 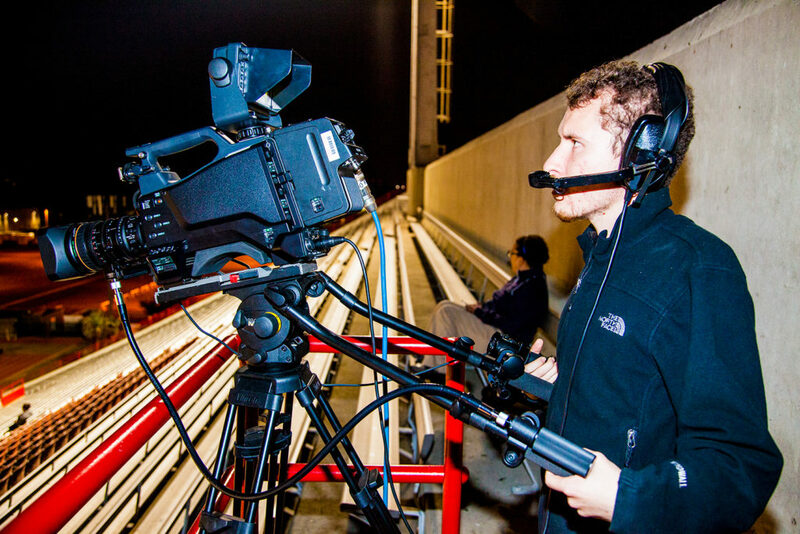 In addition, Mr. Davis shoots videos for business clients in Los Angeles and Orange County.